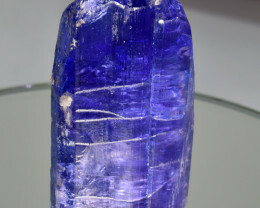 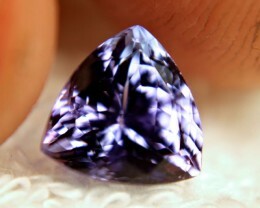 Tanzanite was first discovered during 1967 and is found only in a relatively small area, approximately five square-miles, near the Kilimanjaro Airport in Tanzania, East Africa. 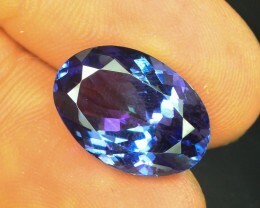 It is one of the newest and most exotically vivid-coloured gemstones. 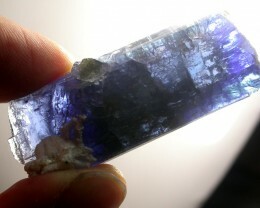 It belongs to the Ziosite mineral species, which is only found in a small umber of locations including India and Tanzania. 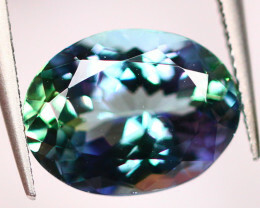 It comes in various shades of violet-blue, yellow and sometimes green. 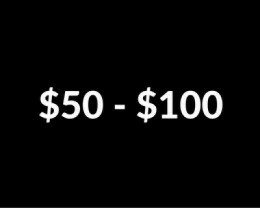 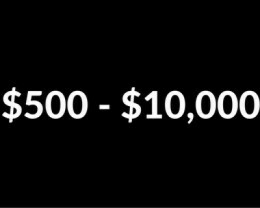 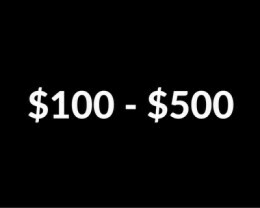 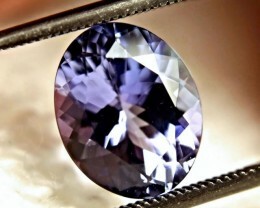 The less expensive colours range toward a light-purplish blue-violet. 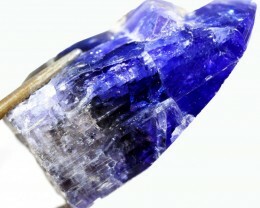 Since Tanzanite is part of the Zoisite mineral species, it shares the same properties. 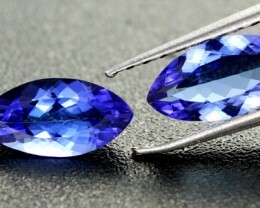 It has a hardness of 6.5 which does make it relatively soft so extra care should be taken if this gemstone is to be used in a ring. 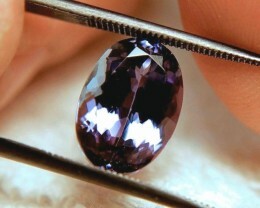 It is suitable for pendants and earrings as these areas are generally well protected. 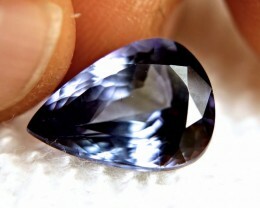 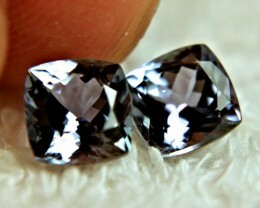 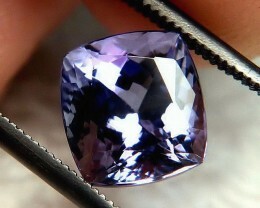 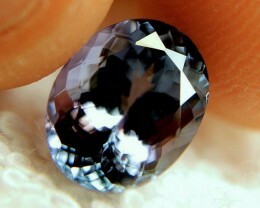 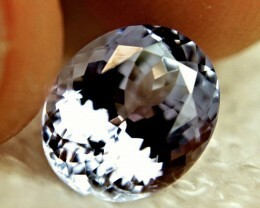 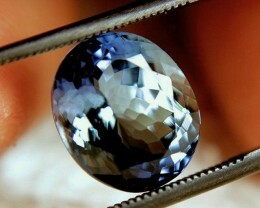 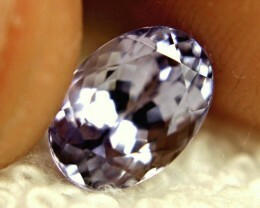 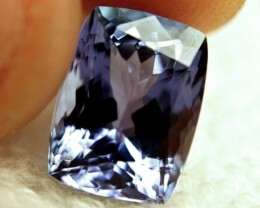 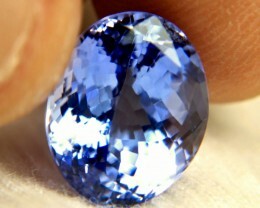 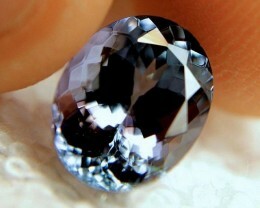 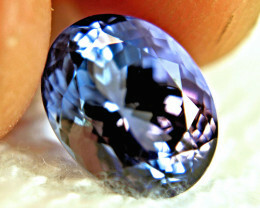 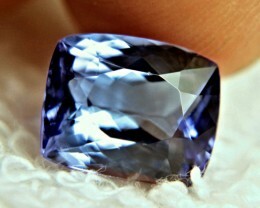 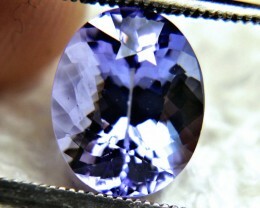 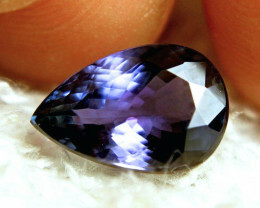 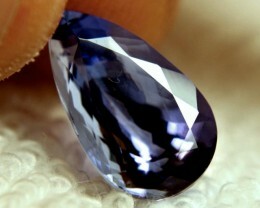 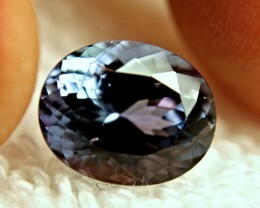 There are a large number of different types of Tanzanite including faceted gemstones, pairs and even Cabochons. 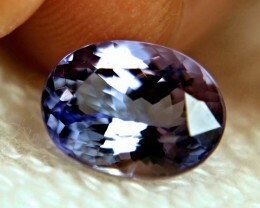 These are very interesting because they show the different colors of Tanzanite when viewed in different dirctions. 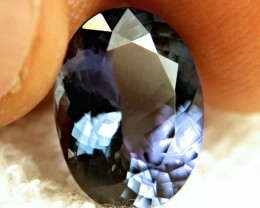 Specimens are extremely hard to find because it is forbiden for foreigners to take specimens outside f the country. 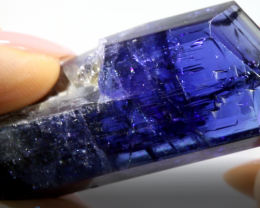 We are lucky enough to have some of our sellers who ravel to Arusha in Tanzania to bring back specimens to list on Gem Rock Auctions. 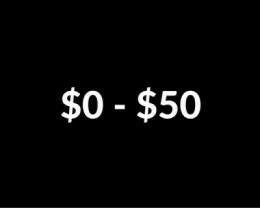 They are amazing so be sure to check them out. 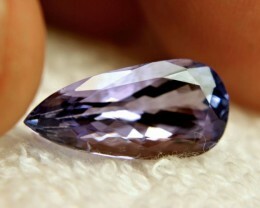 If you want to try your luck at cutting your own stone, there is a selection of rough pieces available. 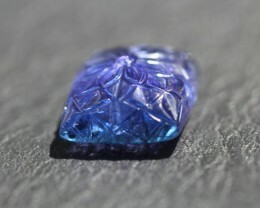 These pieces range from hand selected facet grade rough all the way down to material suitable only for making into a Cabochon. 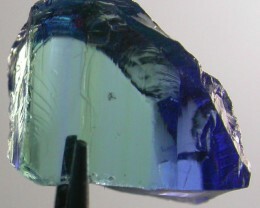 Some of these also make great specimens to see how the natural mineral was formed. 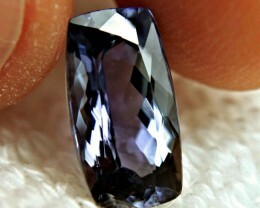 36.14 Cts. 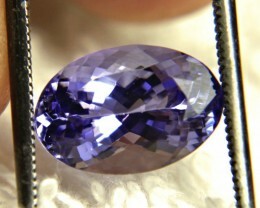 Carved tanzanite pendant.